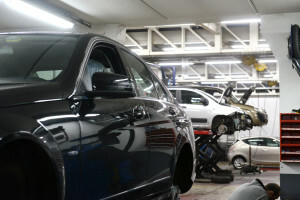 Have a European style vehicle that needs repair? Is it making funny noises or just won’t start? Never fear, Conaway Motors is a European auto repair shop near Bothell that specializes in European auto service and repair. Don’t worry, we also are very affordable as well. So, if your vehicle needs repairs or annual maintenance service Contact Conaway Motors at (425)905-2424 today as we are your European auto repair shop near Bothell.